In the Letty Coppel Foundation and thanks to the close link with the coordination of the Institute of Women of Cabo San Lucas and Mazatlan, we serve women whose circumstances do not allow them to live and develop fully, living under the specter of violence and the constant threat of starvation, abandonment or misery. 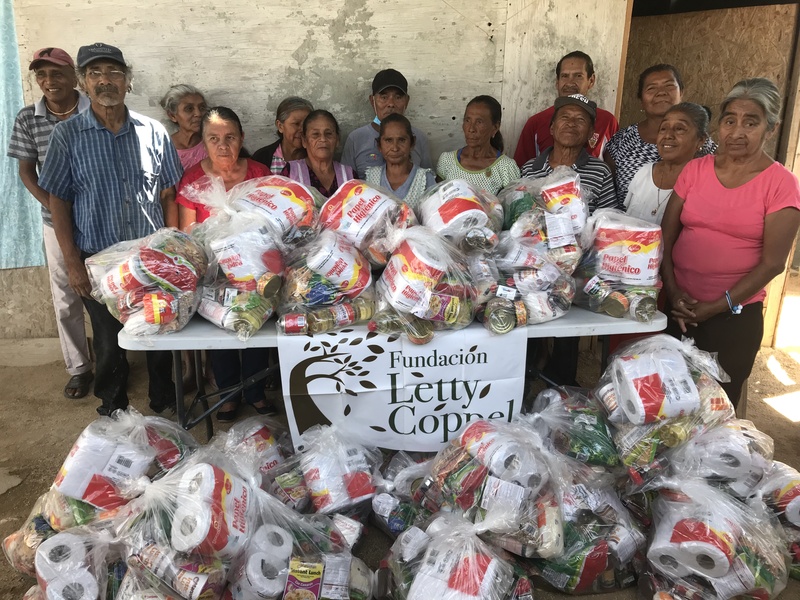 Letty Coppel Foundation attentive to that grim reality, care for women who have been victims of any of these forms of abuse and recognizing that reality, we execute actions that permit the construction of gender equity. We support women in their personal reconstruction process, we empower their spirit and we give them labor training tools to achieve economic autonomy and personal safety, away from any kind of violence that threatens them either: physical, sexual, psychological, economic, etc. .
We carry out awareness campaigns, we work with groups of women who are under risk conditions, but we turn to society to generate the culture of good treatment, we inform and train the new generations to acquire a social conscience that allows healthy development of all women. 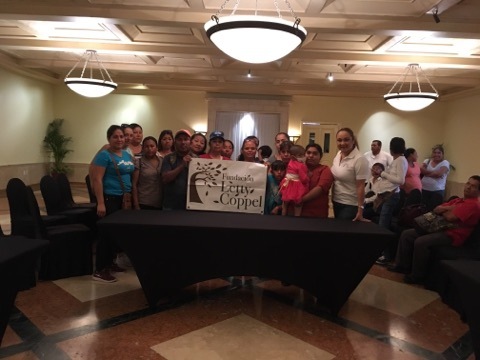 Letty Coppel Foundation supports children with different abilities and cancer woman April 2019. 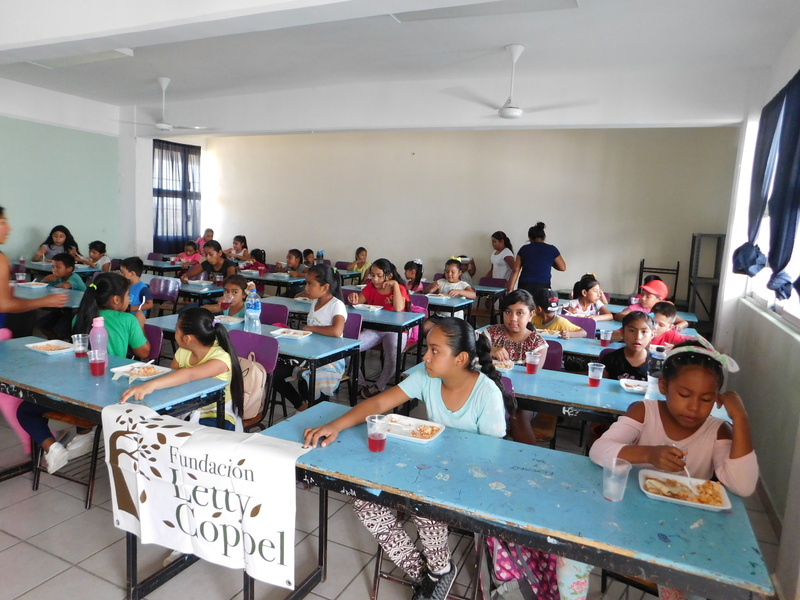 Letty Coppel Foundation delivers school breakfast. April 2019.